Situated right on the water’s edge of the Coral Sea, Villa Botanica overlooks tranquil Pioneer Bay, the gateway to the Great Barrier Reef. 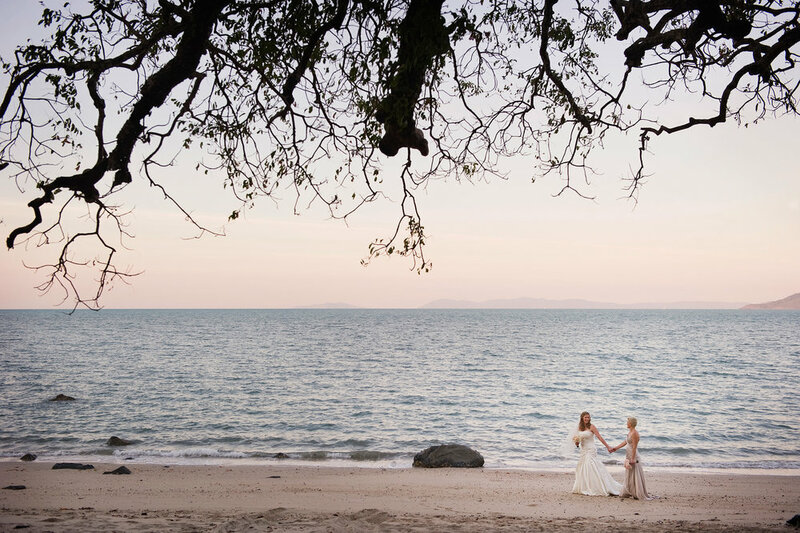 Set right on the water overlooking the Coral Sea, with acres of lush private gardens and even a secluded beach, Villa Botanica is a private wedding venue in the Whitsundays like nothing you've ever experienced. 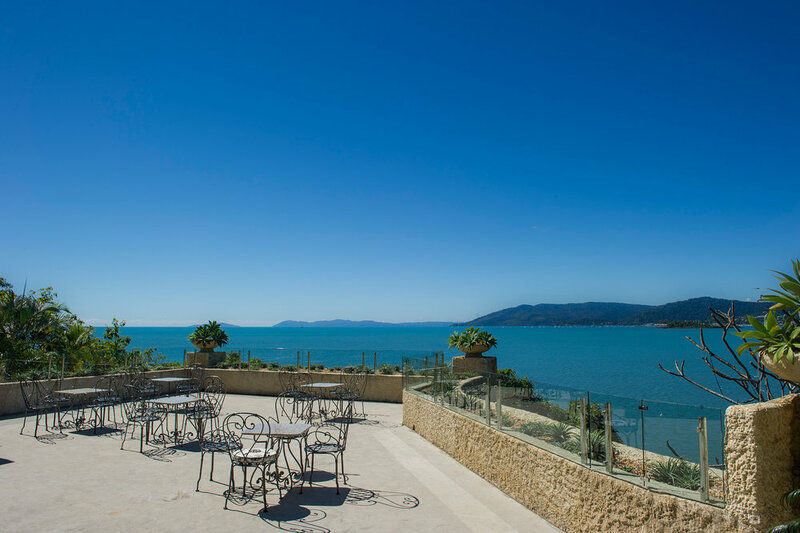 With five-star food and drinks, meticulous professional wedding planning, luxurious wedding-night accommodation and one of the most beautiful places in the world - a Villa Botanica wedding is simply unforgettable. Your expert wedding planner will guide you every step of the way. Our commitment is to ensure the lead up to your wedding day is an enjoyable and seamless process, so you can relax and fully enjoy yourself. 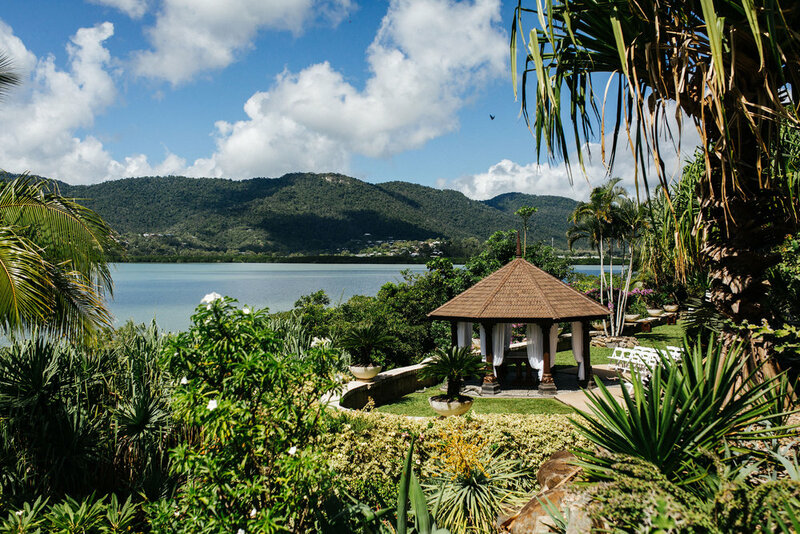 Villa Botanica is a two-time winner at the prestigious Australian Bridal Industry awards, voted Best Ceremony Venue and Best Reception Centre in Queensland. At the 2017 ABIA Awards, Villa Botanica received a score of 99.75% from real brides. 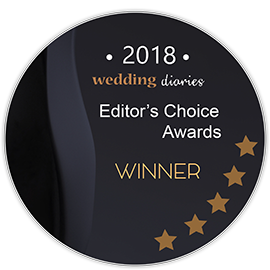 In 2018, we have been nominated again for Best Ceremony and Reception Venue, we look forward to the final results of the 2018 awards. Read all about this gorgeous real wedding and see the stunning photos by Stories with Mel on our blog today - as featured on Polka Dot Bride. We can't wait to hear all about your dream wedding! Enquire now and one of our friendly team will be in touch soon. Photos gratefully used courtesy of Luke Middlemiss Photography and Stories with Mel.